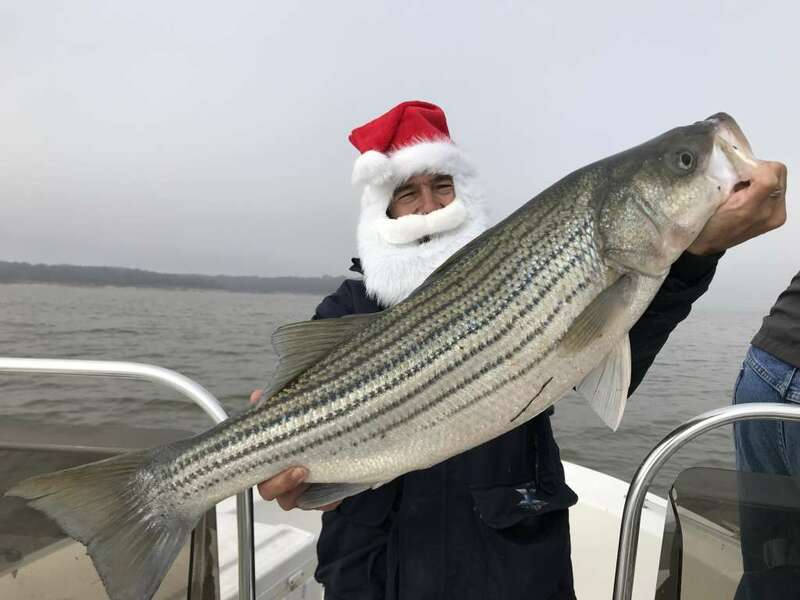 Register Log In Texas Fishing Forum Forums Whites - Hybrids - Striper Santa’s New Reighdeer !!! That is a pig Michael. Great fish!! That fish rivals a Chesapeake Bay striper.